 Welcome to Eve Ov Beer Photography! I’m Eve, a concert photographer based in Semmerzake, Belgium. Since 2011 I have been taking photos at (international) concerts & festivals. On this page you will find a portfolio, some galleries with photos I took over the years, photos of my old project (Partes InfamiA) included and a blog from festivals I visit. Enjoy the photos and don’t hesitate to contact me!